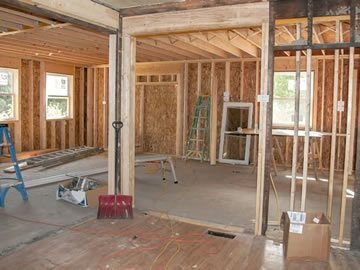 Any kind of remodeling job is made significantly easier with the use of a dumpster. 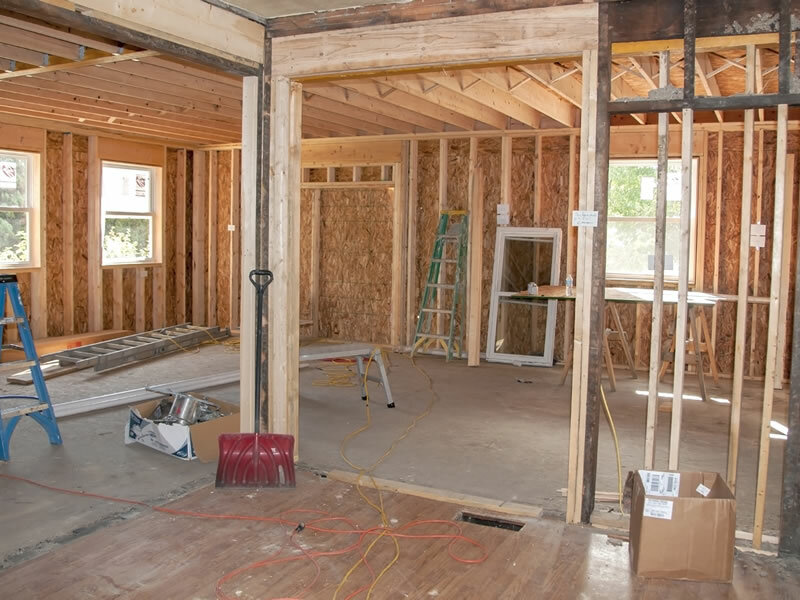 But not every contractor, resident or construction company has a dumpster handy. 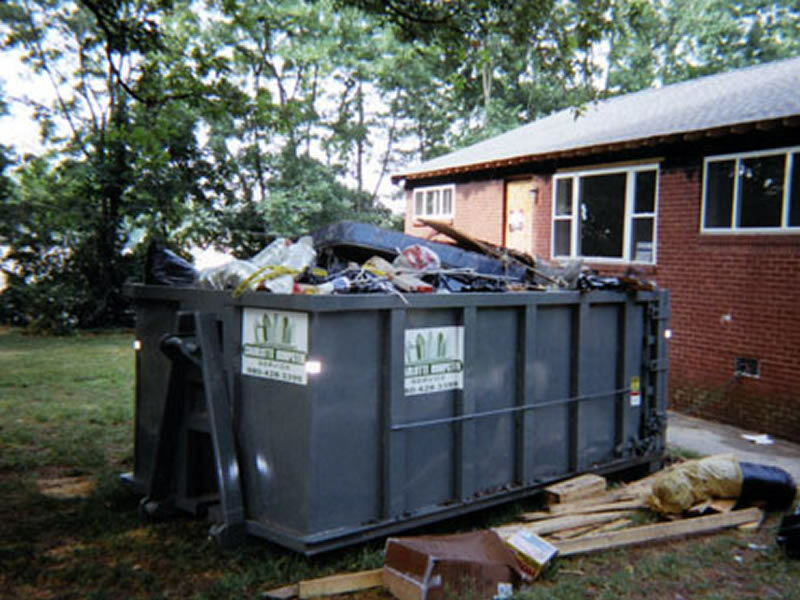 That’s when it’s time to contact Charlotte Dumpster Rental and turn your latest project into an easier one. 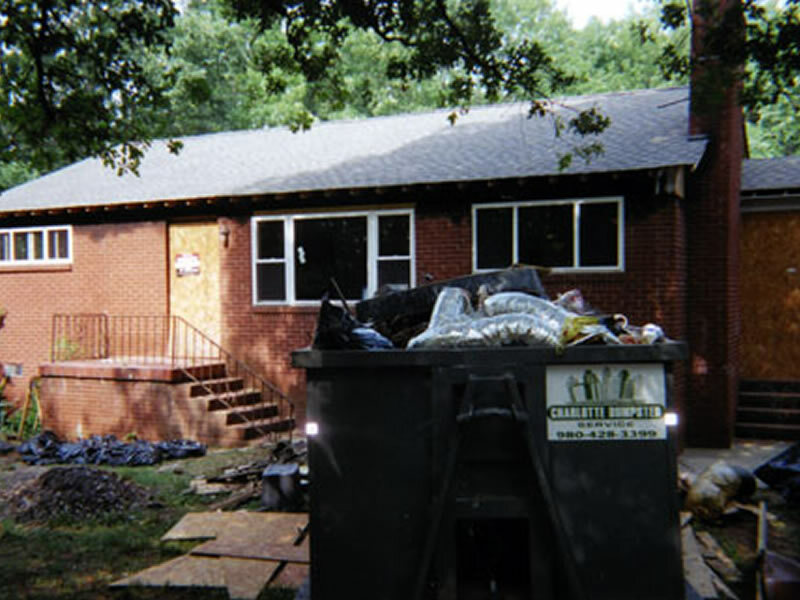 Homeowners and business owners can both take advantage of our years of experience and service as the best dumpster rental in Charlotte, NC. We offer flat rates on dumpsters for jobs of any size. There are also no jobs that are too big or small. We have a vast supply of dumpsters of different sizes, so there is always something ready to accommodate your needs. Roofers, landscapers and cleanup crews can all take advantage of our service. 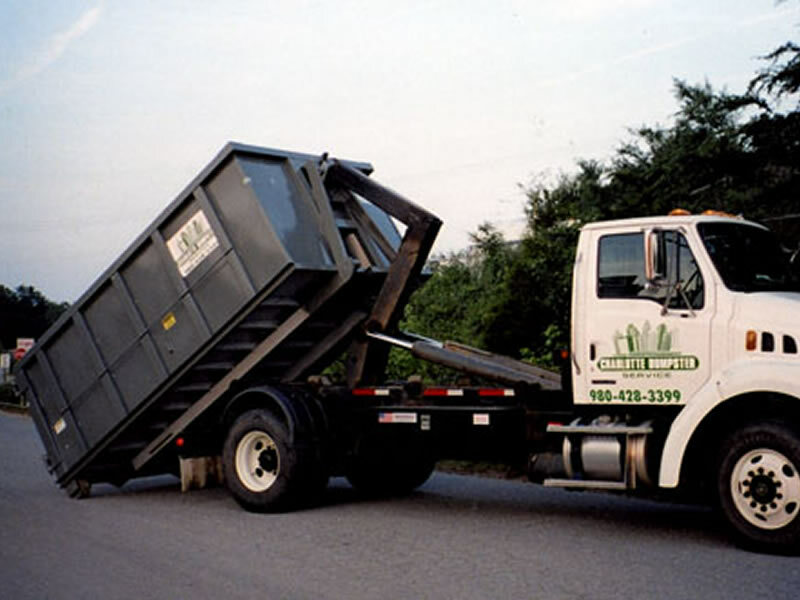 Renting dumpsters is what we do at Charlotte Dumpster Rental, but we pride our business on top quality. That means getting our customers exactly what they need when they need it. We have enabled dumpster rental in Charlotte, NC, to take on a whole new meaning. Our rates are also very affordable as great service even extends to our pricing. Get rid of debris, junk, trash or clutter with an easy and affordable solution. For the very best dumpster rental Charlotte has to offer, contact one of our associates and let us start helping you. 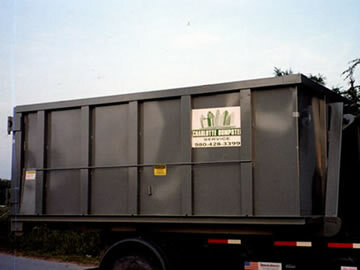 Charlotte Dumpster Service offers flat-rate rentals and provides roll-off containers for any job. Our dumpsters are clean and ready to haul. Rent them for roofing, remodeling, landscape cleanup, and much more. They are perfect for heavy debris plus removing clutter for your needed space!